Welcome to Les Lacs du Verdon, a Provencal parc that promises a seriously active family holiday. 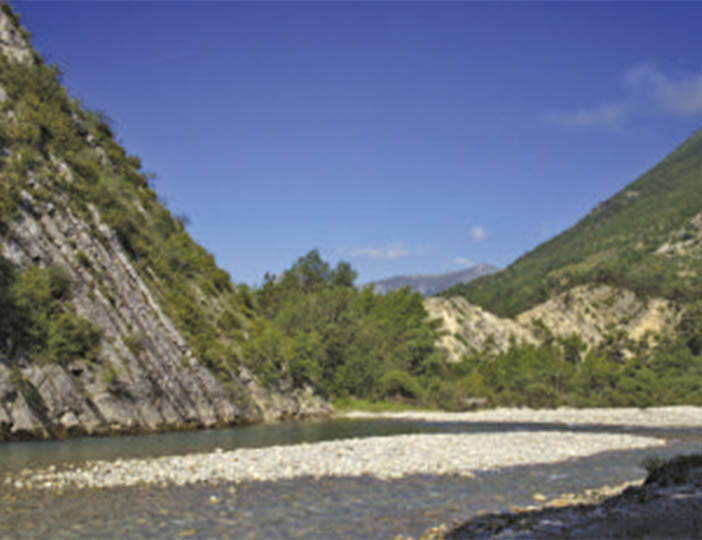 A huge park of oak trees and fragrant scrubland surrounds this 25-acre parc; the outdoors gets even greater at Gorges du Verdon, just a short distance away. This is one of the deepest and most beautiful river valleys in Europe and is well worth a drive around to gawp at its dazzling bright green lake (plus a few stops for photos!). This area offers brilliant outdoor activities too, like walking, climbing, rafting and mountain biking. Once youve worked up an appetite, head back to parc where youll find lots of places to refuel: snack bar, restaurant, cake shop and takeaway. The parc also has a brand new water park with slides, a heated pool and paddling pool for tots! Whether you fancy staying in one of our modern holiday homes, lodges or a tent, you can be sure to step into quality, detached accommodation, complete with your own outdoor space that youre free to enjoy however you like. Indoors, everyone can enjoy their own space in separate bedrooms and self-catering facilities at your fingertips will give you the freedom to dine in if you fancy.